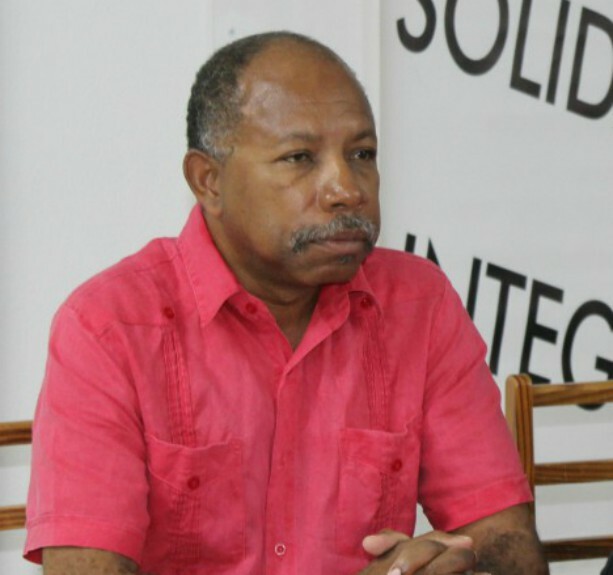 General Secretary of the Friends of Venezuela Solidarity Committee, David Denny, has called on the Caribbean region to stand as a "zone of peace” in the ongoing political crisis affecting Venezuela. 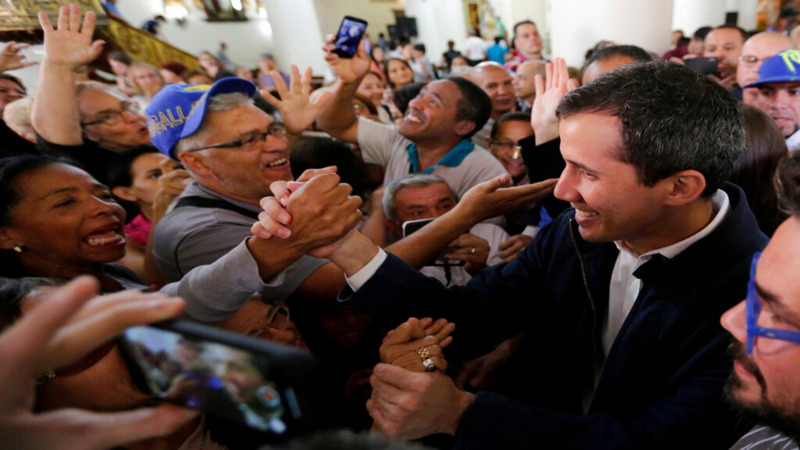 In the latest developments, the security of Nicolas Maduro's presidency has been placed on uncertain footing with several countries publicly backing the Opposition Leader, Juan Guaido who declared himself as interim President last week. Denny said the Committee is concerned about the collaboration between the Guyana Defence Force and the United States Army Southern Command in the joint exercise called “Exercise New Horizon”, noting the ultimate objective of the exercise is to prepare for “possible military intervention in the neighbouring country of Venezuela”. He also said the Committee denounces the sanctions imposed by the US and other countries against Venezuela which have created economic hardships, saying these sanctions “amount to a crime against humanity”. “The far-right governments of Trump and Bolsonaro offer no hope to Venezuela or to the majority of people in Latin America. Whatever views people hold on Venezuela, there is no moral or legal justification for backing the United States attempt at regime change currently underway. 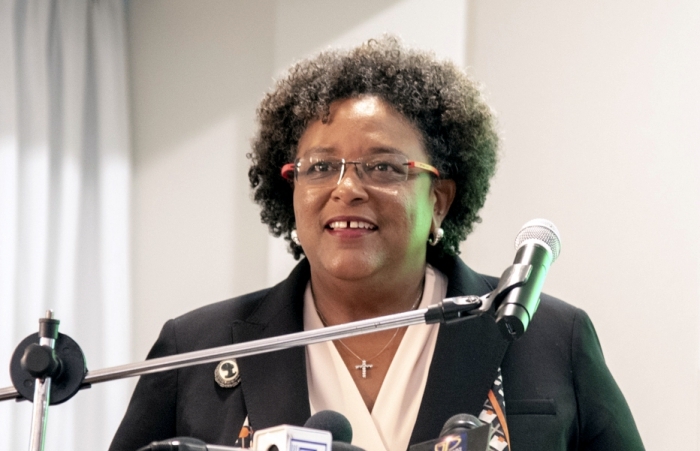 Prime Minister Mia Amor Mottley is part of the CARICOM delegation which is meeting today with Secretary General of the United Nations (UN), António Guterres, to discuss the political crisis and request assistance in resolving the issue.